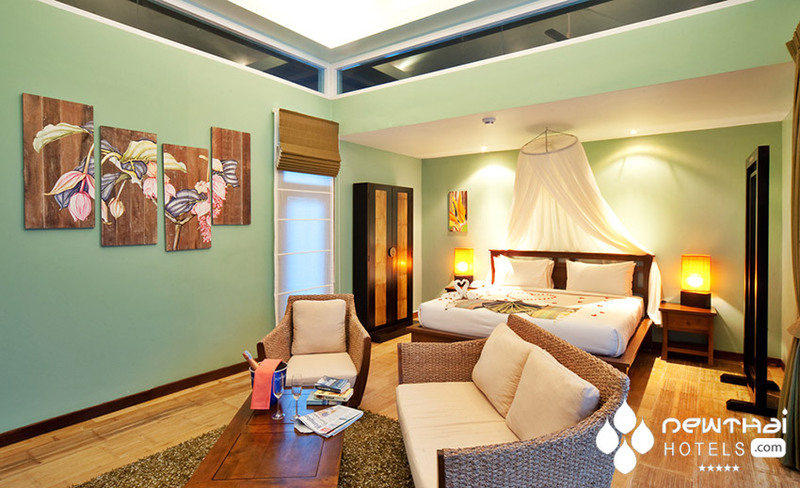 Bangkok-based hotel management group Bespoke Hospitality Management Asia (www.BHMAsia.com) has expanded its portfolio by opening Away Koh Samui Elements Resort and Spa. This is the first property on Koh Samui to become part of the Away Resorts & Villas brand under the management of BHMAsia. 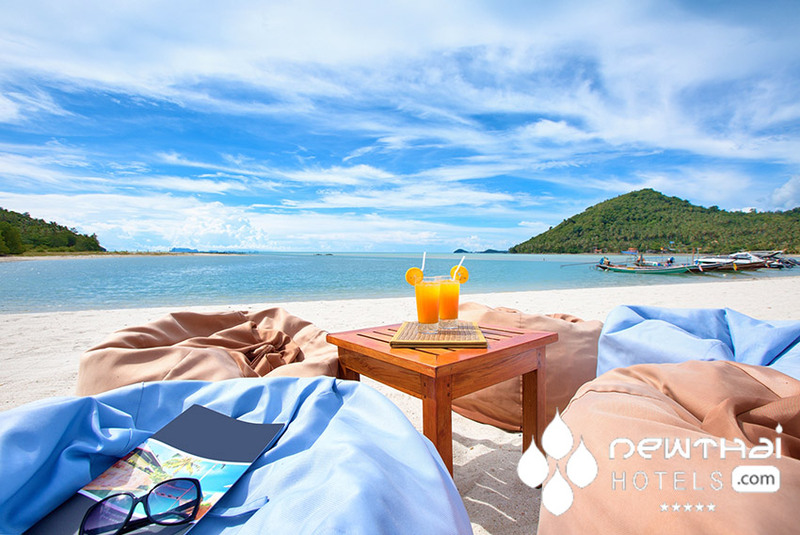 Away Koh Samui Elements Resort and Spa, located at Phang Ka in the southwest of the island, boasts single and double bedroom pool villas and deluxe suites and a private beach. It provides Thai and international cuisine in its renowned “Fai” restaurant, as well as “Bamboo”, an atmospheric Thai beachfront bar cafe and restaurant. 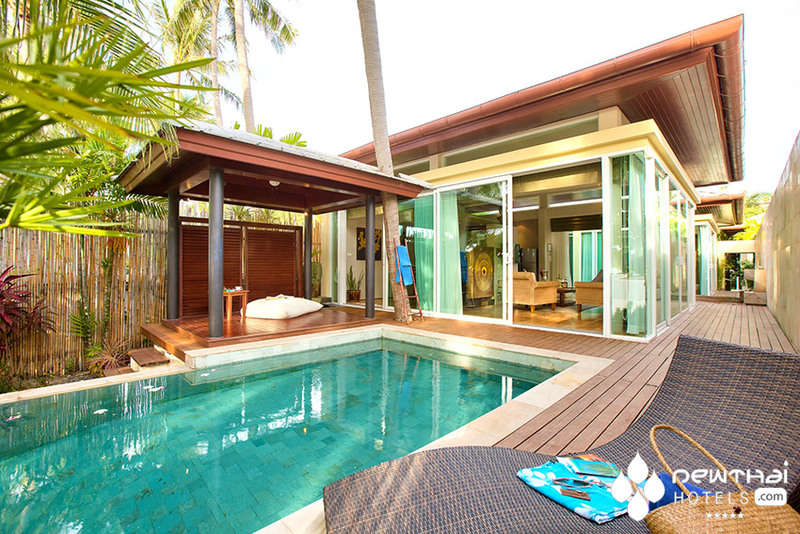 Away Resorts & Villas are well-known as the brand that provides luxurious accommodations in hideaway paradises. By extending its presence in Koh Samui, Away Koh Samui Elements Resort and Spa brings its signature and charm for people to be able to experience paradise in Thailand. 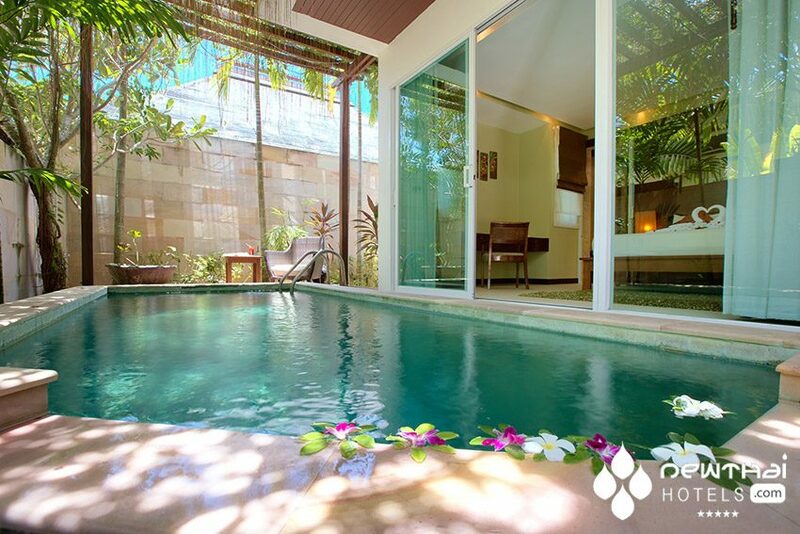 In addition, Away Koh Samui Elements Resort and Spa provides guests with the “Serenity” Spa, offering a full range of massages as well as its own signature range of spa treatments. 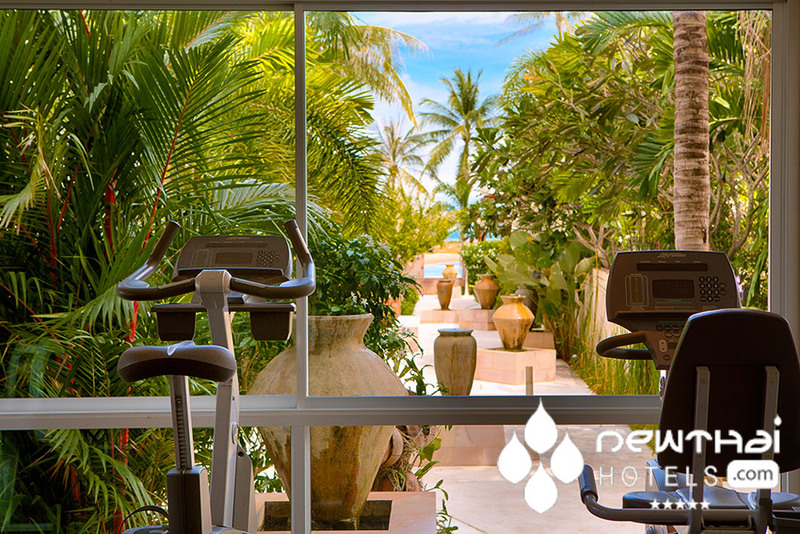 Guests can also start the day with a morning yoga class or enjoy a workout in one of best fitness clubs on Koh Samui, “Body & Soul” where it is offers a wide range of private and group yoga courses and planned healthy diets and detox services. To celebrate the very first Away Resorts & Villas’ property on Koh Samui, Away Koh Samui Elements Resort and Spa would like to offer the introductory special rates start from THB 3,823++ per room per night inclusive of breakfast for two persons. This entry was posted on Wednesday, August 3rd, 2016 at 11:43 pm and is filed under Openings. You can follow any responses to this entry through the RSS 2.0 feed. You can leave a response, or trackback from your own site.